Enjoy No Payments and No Interest if paid in full in 6 months with Paypal Credit purchases of $99 or more. You can take advantage of promotional financing offers at thousands of stores when you use PayPal Credit. These offers let you spread purchases out over a longer period of time and offer ways to avoid paying interest. • Interest will be charged to your account from the posting date (which is usually within a few days of the purchase date) at your current Annual Percentage Rate (APR) of 19.99% if the purchase balance is not paid in full by the promotion expiration date. • The Deferred Interest Summary section of your Statement will help you keep track of promotion expiration dates. 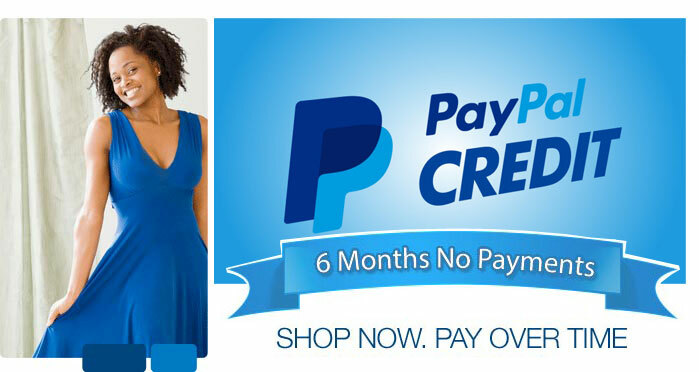 • PayPal Credit is a reusable credit line available on purchases at thousands of stores that accept PayPal. It’s also available for purchases on eBay and exclusively at thousands of other online stores. 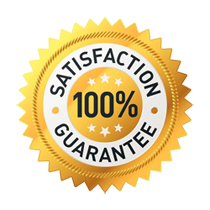 Plus, it comes with the same security and flexibility you trust from PayPal. • If you miss a payment your late fee could be up to $35, even less if it’s your first time.